ŠKODA’s new compact car has been christened the SCALA. It is the first production car in Europe to usher in a bold new design feature. 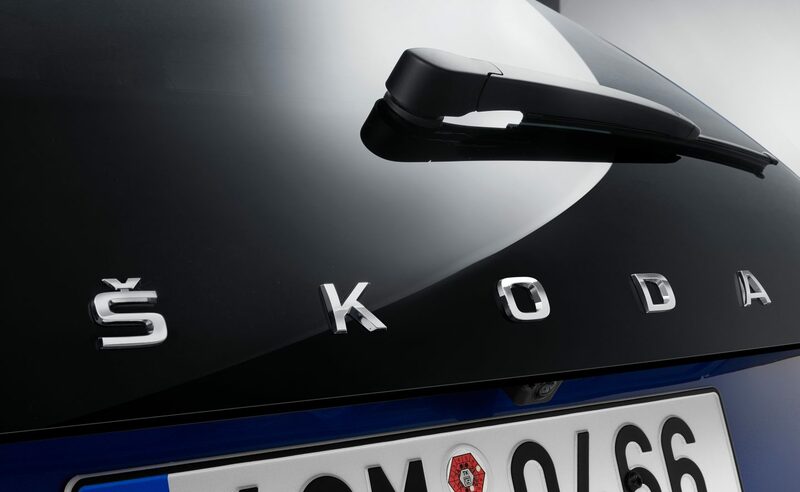 ŠKODA has released the name of its new hatchback, a small family car set for launch before the year is out. 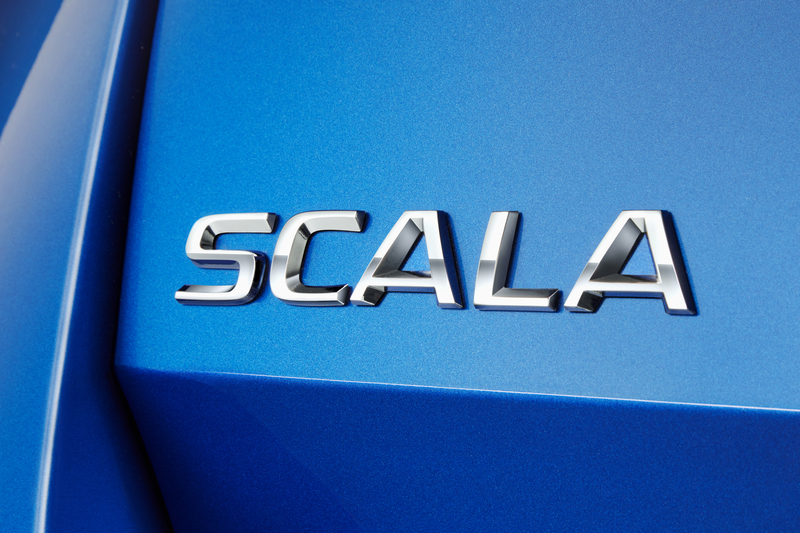 The name SCALA has been inspired by the Latin noun scala, meaning a stairway or ladder, as the SCALA will see the whole ŠKODA brand scale new heights. Living up to its name, ŠKODA SCALA will also spell a step up in the evolution of the ŠKODA design language. 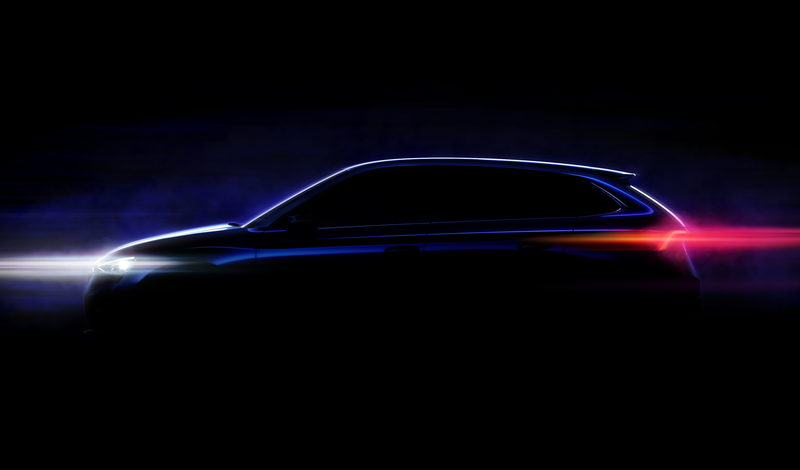 The SCALA will be the first European production car with the conviction to give prominence to the ŠKODA name in the middle of the fifth door. The ŠKODA SCALA will also offer features previously reserved for cars in higher segments.